Caldecott And Newbery Medals Go To 'Hello, Universe' And 'Wolf In The Snow : The Two-Way The annual honors in children's literature have been awarded: Erin Entrada Kelly won the Newbery for her contribution to children's literature, and Matthew Cordell won the Caldecott for illustration. 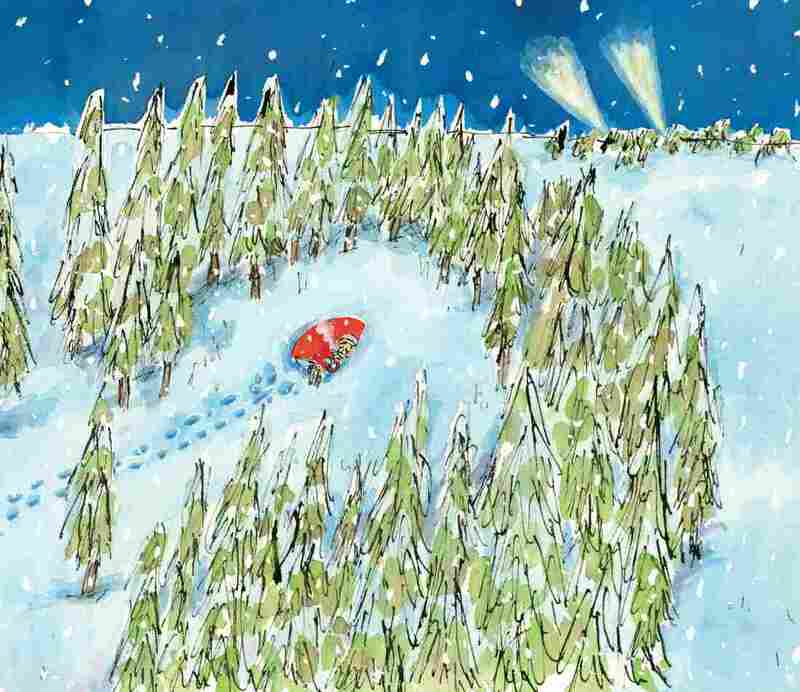 A scene from Matthew Cordell's Caldecott-winning Wolf in the Snow. Dozens of writers and illustrators earned some of the highest honors in children's literature at a joyous gathering hosted by the American Library Association in Denver on Monday. But just two managed to snag the best-known, most prestigious annual prizes for books aimed at young readers. Erin Entrada Kelly's Hello, Universe won the Newbery Medal for outstanding contribution to children's literature, and Matthew Cordell's Wolf in the Snow won the Caldecott Medal for most distinguished American picture book for children. "Filipino folklore and real life converge at the bottom of a well," the judges said of Hello, Universe. "Even while following signs and portents, the characters are the definition of creative agency. Masterfully told through shifting points of view, this modern quest tale shimmers with humor and authentic emotion." 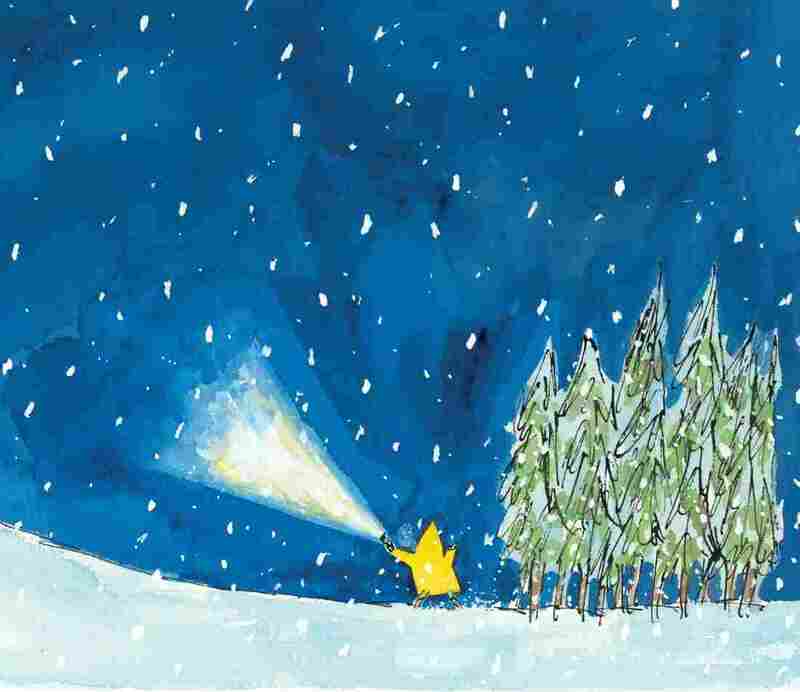 In Cordell's book, which he both wrote and illustrated, words are few — but the images wrought in pen and watercolor bring vivid life to its tale of a girl and a wolf, both lost in the blowing cold of a storm. "Fairy tale elements in a strong sense of color and geometry offer an engrossing, emotionally charged story," the judges said in their commendation. Still, these two prize winners were not the only authors and illustrators to emerge with honors Monday. Dozens of books earned nods at the 2018 Youth Media Awards, for achievements ranging from informational books and literary criticism, to audiobooks and contributions to teen readers. You can see the winners of all of Monday's prizes — including the Coretta Scott King awards and the Michael L. Printz Award — at this link and watch the full ceremony in the video embedded above. 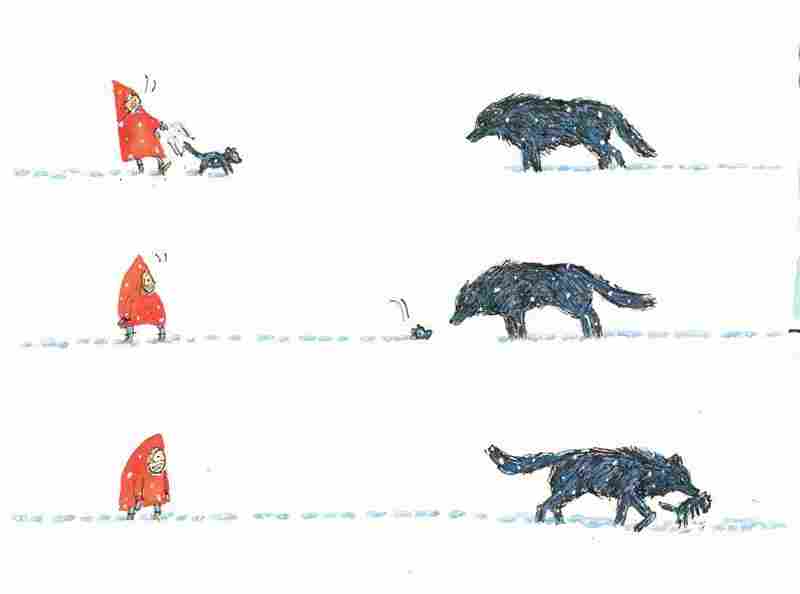 In the meantime, why not bask in a few more images excerpted from Cordell's Caldecott-winning picture book?